Wrong way driving is a deadly danger on our roads.In the state of Texas, approximately 240 wrong-way driving events are reported each year, often with catastrophic consequences. 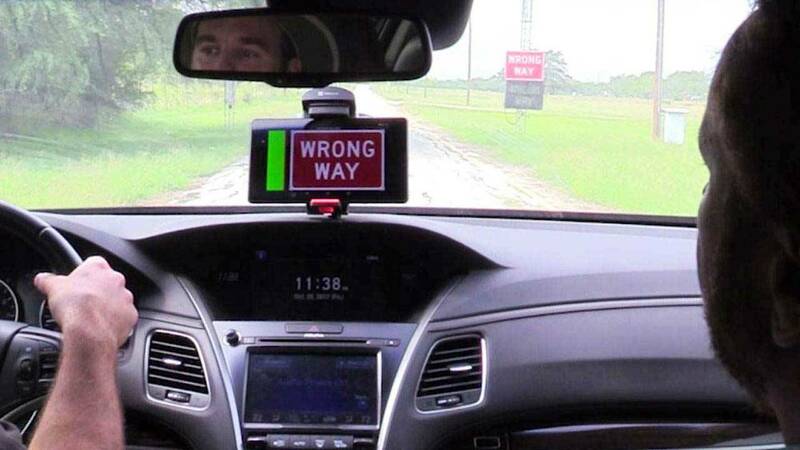 A three-way collaboration between the Texas Department of Transportation, Southwest Research Institute and the Texas A&M Transportation Institute is developing technologies to better warn drivers. SciTech Now goes out to the test track at Southwest Research Institute to learn more about this technology, which will be in our vehicles in the next few years. Watch this episode of SciTech Now airing Thursday, Oct. 26 at 7:30 p.m. on KLRN.